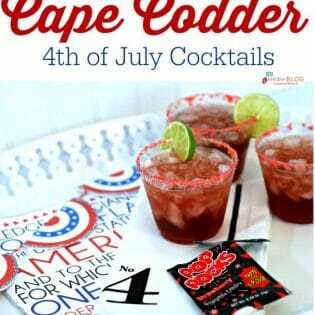 Let’s really celebrate the fourth with a Pop Rocks Cape Codder Cocktail! 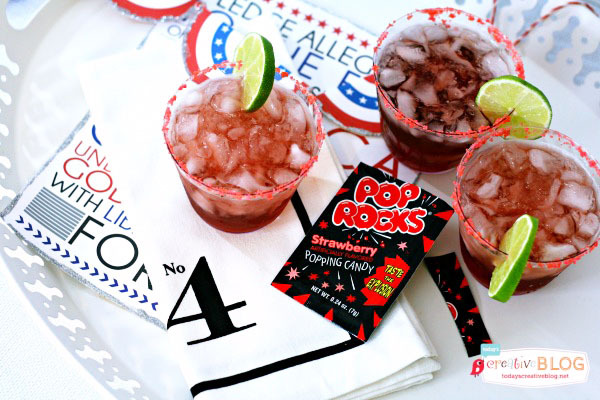 Pop Rocks rimmed drinks are fun and perfect for the 4th of July! I just love summer holidays! They are always a great time to get together with friends and family and CELEBRATE! And what’s a holiday celebration without a festive cocktail?! 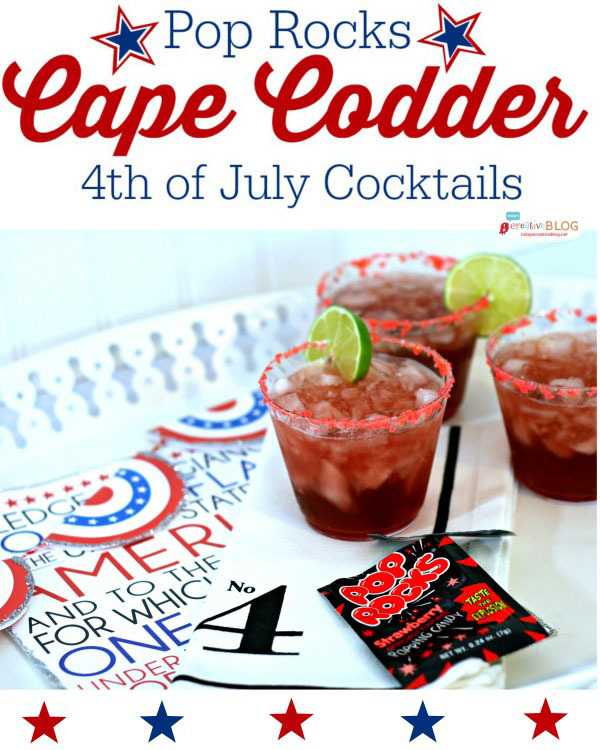 Today’s Spark Your Summer guest is my sweet friend Kim of Today’s Creative Life, and Kim is serving up a fun adult beverage with a “POP” – Pop Rocks Cape Codder, the perfect 4th of July Cocktail! 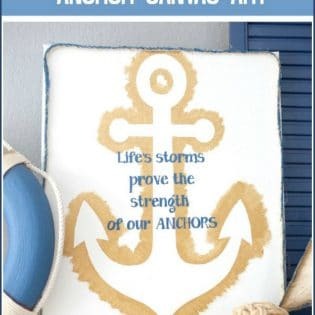 Be sure to check out Kim’s blog, as you can imagine, it’s full of creative inspiration, recipes, crafts and more! 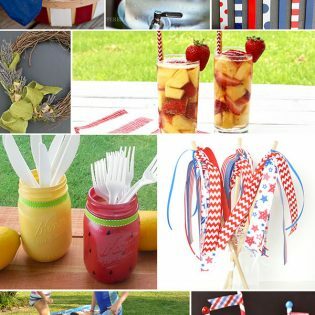 Hosting a BBQ or 4th of July party is so fun, but can be overwhelming. Even though I’m a creative blogger, I keep gatherings at my home pretty simple. Otherwise, I start to resemble a hungry 2 year old who hasn’t had her nap and no one needs to see that side of us, right? If I keep the menu and decor simple, everyone can enjoy the party. As a friend of mine says, “People over Perfection“. My free Patriotic Printables or Patriotic BBQ Printables also make it easier! This past weekend I hosted couples bunco for 5 other couples. That means I have a total of 12 hungry people to make happy. Thank goodness, we always make it a potluck affair. 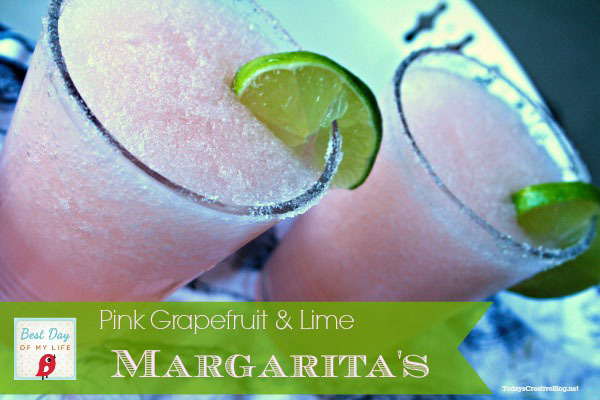 I made the mistake of making my delicious Grapefruit Lime Margarita’s, which were a hit, but they are more labor-intensive than I anticipated. I have decided I’ll only serve those for smaller groups from now on. I should have served a quick drink like the Cape Codder Cocktail. Just pour four simple ingredients and you’re done! You could even make up a pitcher I suppose for larger groups or even have a self-serve bar. 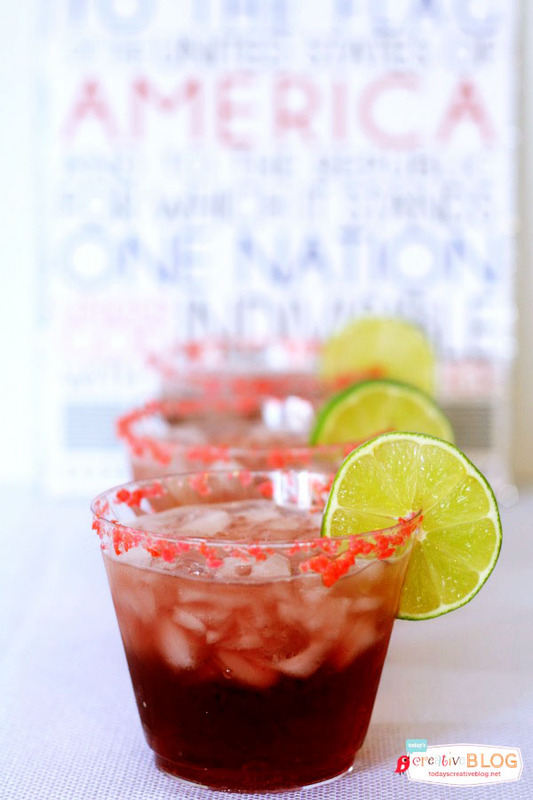 This red drink is perfect for the 4th of July, with the Pop Rocks rim adding its own fireworks! A typical Cape Codder is served in a larger glass, but I’m breaking the rules. And I don’t really measure either, I just pour. To rim a highball glass with the Pop Rocks, pour a couple of packages of Pop Rocks into a bowl. Wet the rim of your glass with the wedge of a lime, then dip and roll into the Pop Rocks. Click here to learn more about the Spark Your Summer series and how you can participate! So fun! I can just imagine the pop rocks exploding and tingling the back corners of my mouth so I can feel it in my ears. I’m definitely pinning this one! Make it with organic cranberry juice and it’s almost ‘healthy’ right? Super fun! The pop rocks bring back some fun memories…. will have to give these a try for sure! What a fun cocktail! I can’t wait to try it!